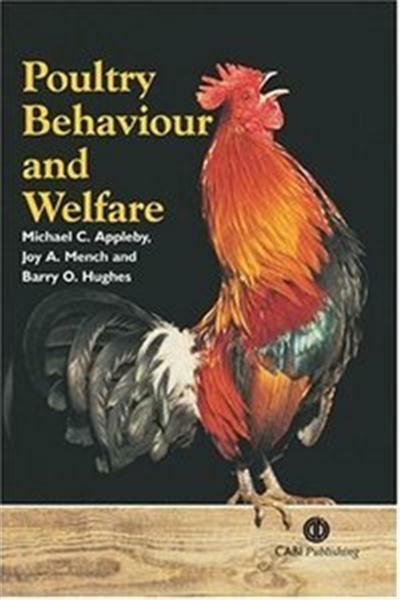 This authoritative textbook provides an introduction and guide to poultry behaviour and welfare. It describes the origin and biology of the various species of bird that are of agricultural importance, as well as giving a succinct overview of their key behaviour patterns. There is careful discussion of the many factors that influence their welfare, and detailed consideration of the ways in which legislation and commercial interests interact in an attempt to satisfy the many needs involved. The final chapters discuss possible future developments within the subject. The book is in part an update of a previous work, Poultry Production Systems: Behaviour, Management and Welfare (CABI, 1992), completely rewritten and with much new material added.